Change! This fee now includes your dues! The annual pass includes: Spring and Fall Fellowship and the two ordeals. Please register for these events and mark annual pass. 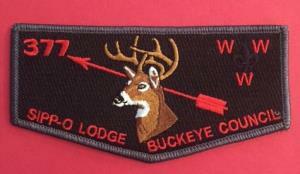 You will also receive a set of patches at year end. You are now paying for 2019 Dues and Pass.